Lots of TLC and my undivided attention. Hello! I’m excited that you’re thinking about choosing me to care for you pet in the comfort of your home. I'm a life-long Sacramento resident and I'm proud to serve customers with honesty and reliability. 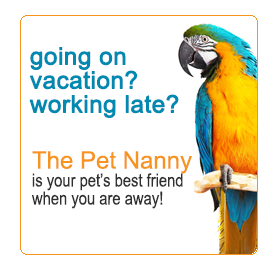 Your pet will thank you! 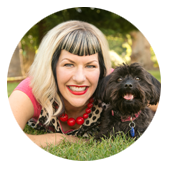 The Pet Nanny of East Sac is a member of Pet Sitters International. Copyright © by PetNannyofEastSac.com. All rights reserved.